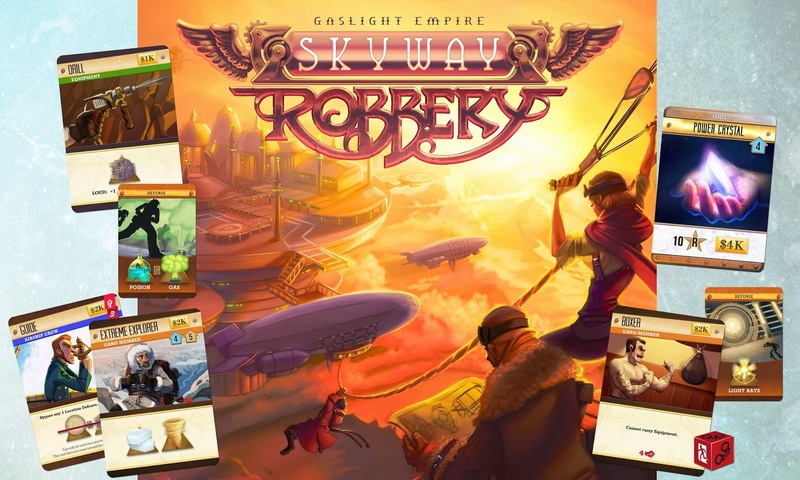 As promised, our Skyway Robbery campaign has begun! CLICK HERE to see the project page. Thanks in advance for your help in sharing, tweeting, posting, thumbing, and plain old word-of-mouth! 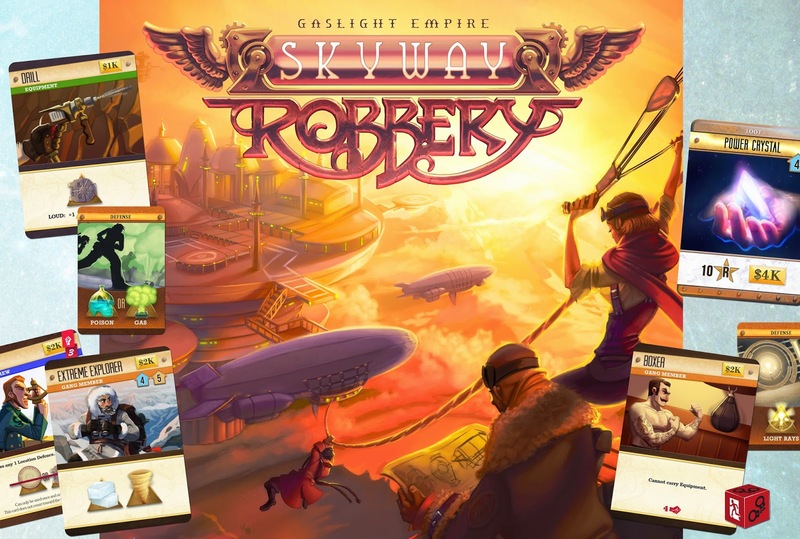 Lock up your jewels and hide your secret treasure maps, because Skyway Robbery will be hitting Kickstarter in the morning! We're running a lean, mean campaign offering an amazing game with fully-upgraded components for an awesome price. Help us spread the word for the next 30 days, thumb a few BGG pics, and join in the fun! Now on to my final day at GenCon. It was really great being able to spent three whole days there. This day began just a touch later, as I was still recovering from the late night before. Even so, I made it to the hall with enough time to grab a danish before my morning demo time with Game Salute. While waiting in the long line, I got to chatting with the guy behind me. He said he was from Ann Arbor, so like an idiot I said, "Oh, do you know Jason Kotarski?" because everyone from Michigan knows everyone else from there, right? He answered, "Jason who? Should I know him?" At this point I was feeling really dumb. I briefly explained our game Fidelitas and showed him my copy. He brought up the Kickstarter page and said, "I am now a backer!" Cool little moment. As on Friday, I demoed Miracle Pill and Battle of Wits. Matthew was not with me. I thought maybe he was just sleeping in (he was up with us till 3:30 as well), but it turned out he was scheduled for a later time. After my first group came and went, no one else showed up (even though the event was sold out). I played in the game next door about managing boxing matches. After this, I headed over for another demo of Spirits of the Rice Paddy. I did manage to find the right table this time, and we played a great 4-player game. One guy said it was the highlight of his con! After this, I headed into the exhibit hall one last time to make at least one purchase. On the advice of T.C. Petty, III, (and because a lot of the newer games were all gone) I decided to buy City of Iron by Ryan Laukat. I've been wanting to try one of his games for a while now, and this one seemed like a good place to start. I have since played a few times, and we really like the game! My final game of the day was a demo of Skyway Robbery with Chris Kirkman, Stephanie Straw, Dan Patriss, Tiffany Bahnsen, and Dan Halstad. All these folks are podcasters. The game seemed to go well, but we only had time to play a few rounds as there were a lot of distractions and I had to leave by 5:30. Even so, the reactions seemed positive. My wife brought the kids up to visit the Indianapolis Children's Museum that morning and swung by to pick me up that evening. This was complicated by the Colts game beginning close to that time. It is always funny to watch the facial expressions as the colts fans interact with the GenCon people! We grabbed some dinner and headed home. 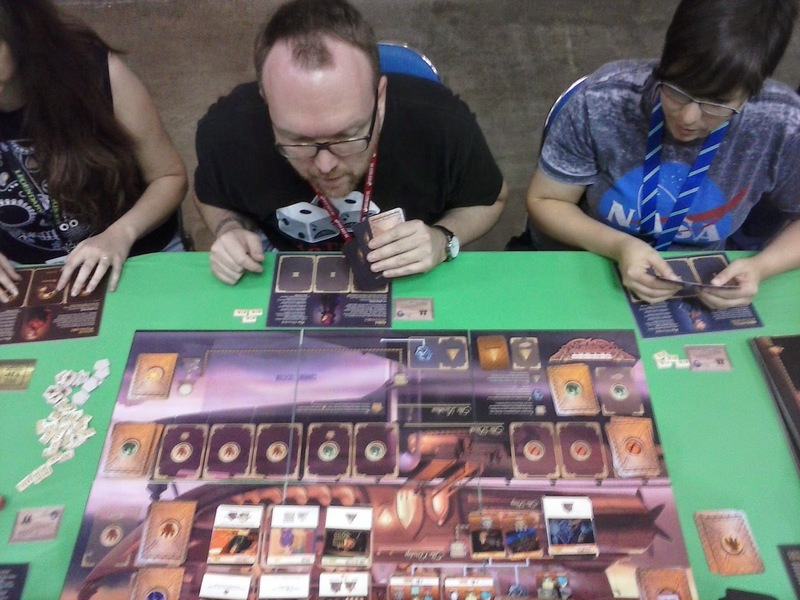 So ended my GenCon 2014! And now the continuing story of my GenCon experience . . .
One more brief note about Thursday--I also got to show off some games to Joel Eddy of Drive Thru Reviews. You can see my weirdly-high-voiced explanation of Fidelitas and Spirits of the Rice Paddy. After a good night's sleep, I went to breakfast with the APE Games crew. We went to this nice little place crammed with other industry people (the Steve Jackson crew was there, too!). Nevertheless, we only had to wait a short time. We then found ourselves seated with another party--all from Cincinnati! It was cool meeting them. We also got in a game of Coup while our food was being cooked. 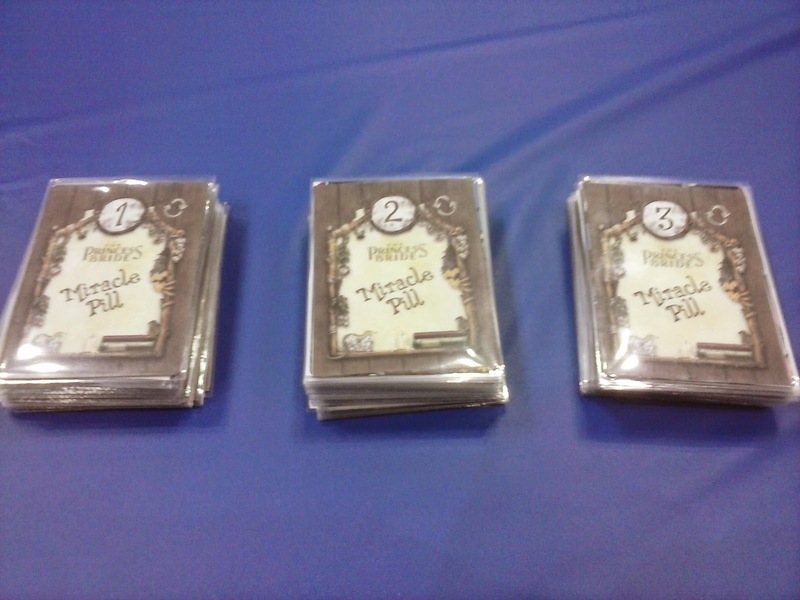 The first order of business was to demo my Princess Bride game, Miracle Pill, for Game Salute. I was joined by Matthew O'Malley demoing his game, Battle of Wits. We would show a group my game and then switch to his game. This was easy, as each game only took about 10-15 minutes. Lots of fun! As soon as this ended, I had to hustle over to my next appointment, demoing Spirits of the Rice Paddy. Unfortunately, due to miss-labeled tables, and/or confusion about the demo listing (and my lack of directions), I did not find anyone at the table. Later I found out that one person was waiting at a different table. So I ended up back at the APE Games booth, demoing to Dan Patriss of the Geek Jock Podcast. This was immediately followed by another demo. At 5:00, I was scheduled to appear on the BGG with Seth Jaffe and Andy Van Zandt to talk about my upcoming Eminent Domain: Battlecruisers. This is a customizable mini-game. The video should be uploaded soon to the BGG page. After this, I met David Miller of Purple Pawn to show off my games and eat a horrible hotdog/brat. We played Fidelitas, and he immediately became a fan! 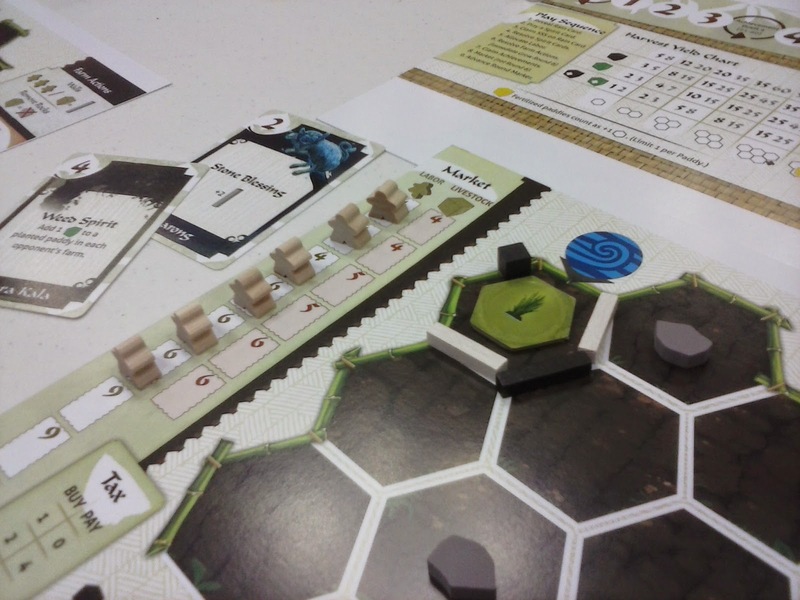 Later that night, I got a chance to play some cool prototypes by other designers. TC Petty, III showed us a game based on a short story by Chekhov. Later upcoming designer David Short let us try his real-time zombie card-passing game. Both were pretty neat. In between, I broke out my newest design, a mini-euro area-control game. It BOMBED badly. I'll definitely have to put some more work into this one. Quite embarrassing, but that's how progress is made! The night ended at 3:30 a.m.
Coming next time . . . It's that time again! 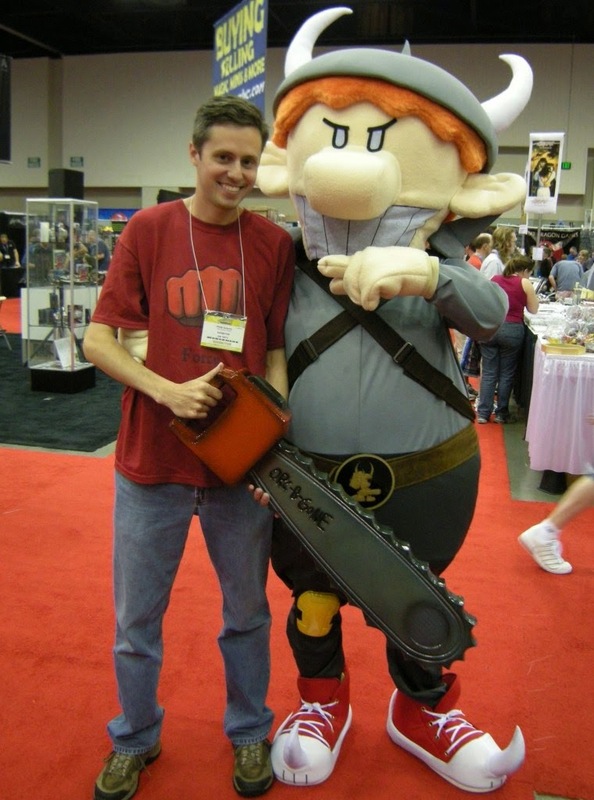 The massive gaming convention that is GenCon is about to begin--and I get to be there for it! I'll be around, Thursday-Saturday, chatting with friends, making deals, taking names, etc. I'll also be demoing several of my upcoming games: Spirits of the Rice Paddy, Skyway Robbery, Fidelitas, Miracle Pill, Hitler Must Die, as well as Battlecruisers and a few yet-to-be-announced prototypes. 6:00am - Hitching a ride with a buddy to Indy. 10:00am - 6:00pm - Roaming the Exhibit Hall. 8:00pm-12:00am - Nerd Night Charity Event. 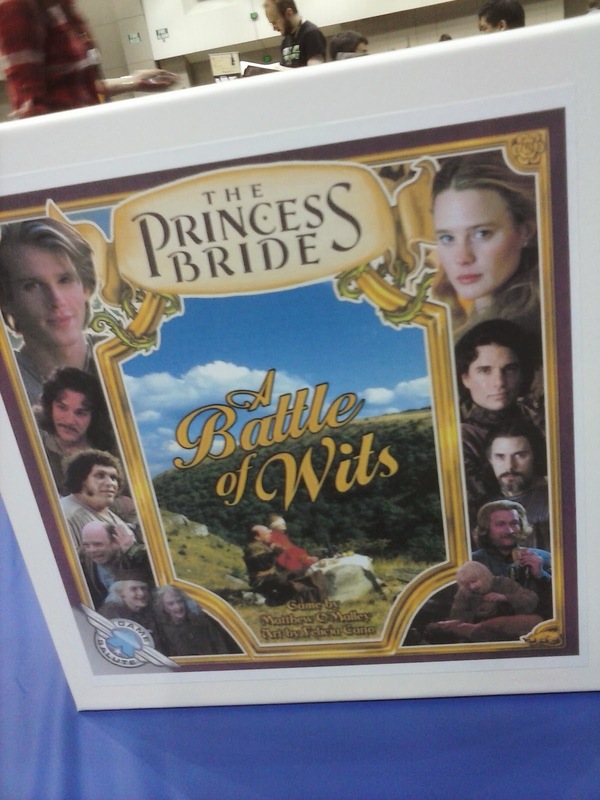 10:00am-1:00pm - Demoing for Game Salute in Hall D (Princess Bride games). 1:00pm-3:30pm - Demoing Spirits of the Rice Paddy (Hall E, Red Table #14). Evening - Demoing games in open gaming or maybe the games library. Drop me a line at BGG or on Twitter to set something up. 1:00pm-3:30pm - Demoing Spirits of the Rice Paddy (Hall E, Green Table #6). Thanks for all the support! Hope to see you at GenCon! These two cards may not sound like much (hey, it's no 8-card expansion), but you can do something pretty nifty with them. 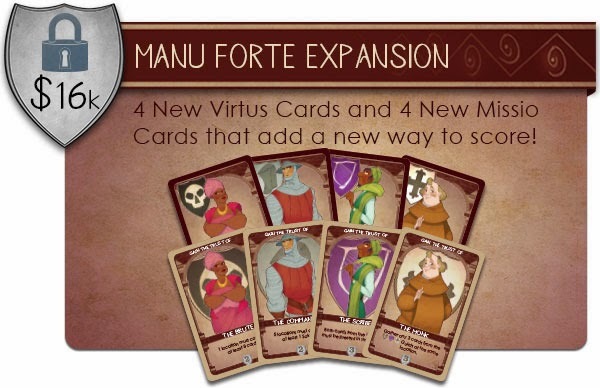 Apart from more clearly marking the ends of the board, you will now be able to play a special variant. 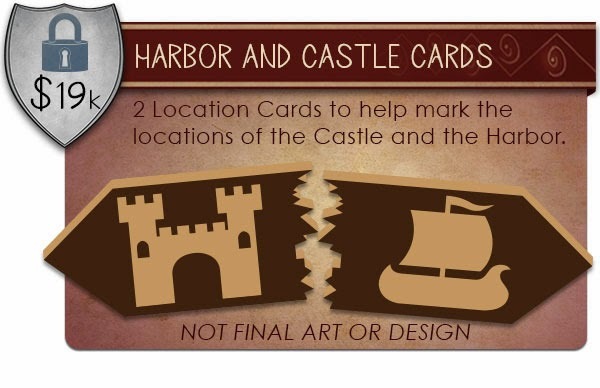 In this variant, you begin the game by shuffling the five location cards and the harbor and castle together. You then place these randomly to form the board. A random board changes several of the cards. For example, the Dockmaster lets you move a card from each of the locations adjacent to the harbor. In this variant, that might be four different places. Anyway, hope that shakes things up for you! Thanks for all your support. 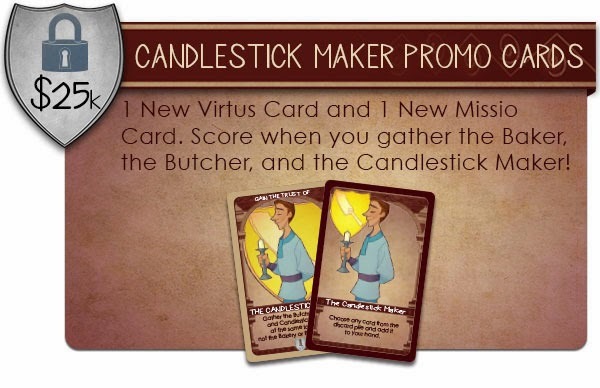 As you can see to the right, the Fidelitas Kickstarter is now live. 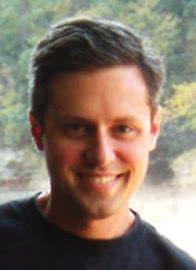 Co-designer and publisher Jason Kotarski pushed the button at 8:00 this morning. I was still asleep. As I write this (about twelve hours later) the project has already reached about 40% of the $12K funding goal! I've always wanted to be a part of a hot Kickstarter project, and now I am! Thanks to all of you who have already backed our project--the early support is huge for these things! We have some great stretch goals planned, so stay tuned for more once we get closer to our goal. 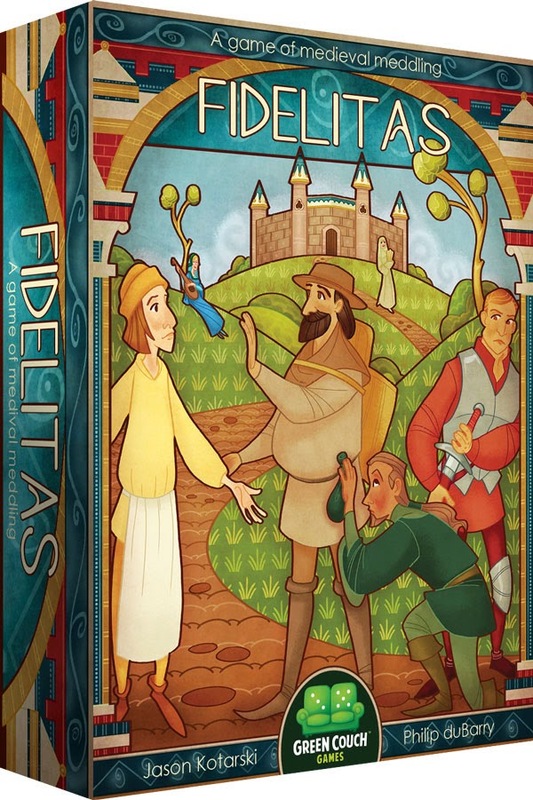 "In Fidelitas, players take on the role of faithful citizens in a medieval city who are exerting influence in order to gain the credibility needed to lead the charge against the corrupt crown. The first player to gain a certain number points (depending on the number of players) is determined worthy to lead the revolt and also wins the game." The project page has about 350 (something like that) links to reviews and walkthroughs. Jason sent out quite a few preview copies, and the initial impressions have been overwhelmingly positive. As with Courtier, I'm enjoying all the various pronunciations of "Fidelitas." fi-dil-EE-tas is just golden. Anyway, it's been a cool day, and I look forward to seeing how the rest of the project plays out. I hope you'll consider joining the party before too long--thanks!